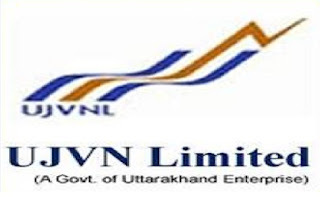 Uttarakhand has a very high potential which is yet to be developed and to give impetus to power sector, Uttarakhand Jal Vidyut Nigam Limited (UJVNL) was formed. 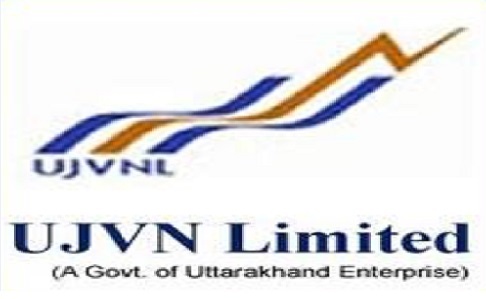 UJVNL is a wholly owned Corporation of the Government of Uttarakhand set up for managing hydro power generation at existing power stations and development, promotions of new hydro projects with the purpose of harnessing, the known, and yet to be known, hydro power resources of the State. For the post of UJVNL Jr.Engineers (JE), the selection methodology will be based on Written Exam Only. There will be 50 Questions from General Aptitude Test (50 Marks) and 130 Questions from Related Branch (130 Marks). General and OBC Candidates need minimum 50% marks in each part to qualify for the exam and 35% for all other cast Candidates. Each correct answer shall carry one mark and each wrong answer shall carry additional negative mark of O.25. Today we are going to provide you UJVNL JE Previous Year Question Paper PDF to download for free. we know its so much difficult to find previous year question papers specially for diploma engineering students so we are trying to put all branch(Electrical, Mechanical, and Civil) previous year question paper in PDF format. You can Download UJVNL JE Previous Year Question Paper in PDF format in just one click. No need to search anywhere else. If you have applied for UJVNL JE post and looking for Previous Year Exam paper then you are at right place. we are providing you the one-click solution for downloading UJVNL JE Previous Year Question Paper in PDF format. Other Branch UJVNL JE Previous Year Question Paper will Upload soon.